Keep your brand colours on show on those frosty winter mornings whilst wrapping your hands around this curvy mug with our personalised Milan Ring Mug. 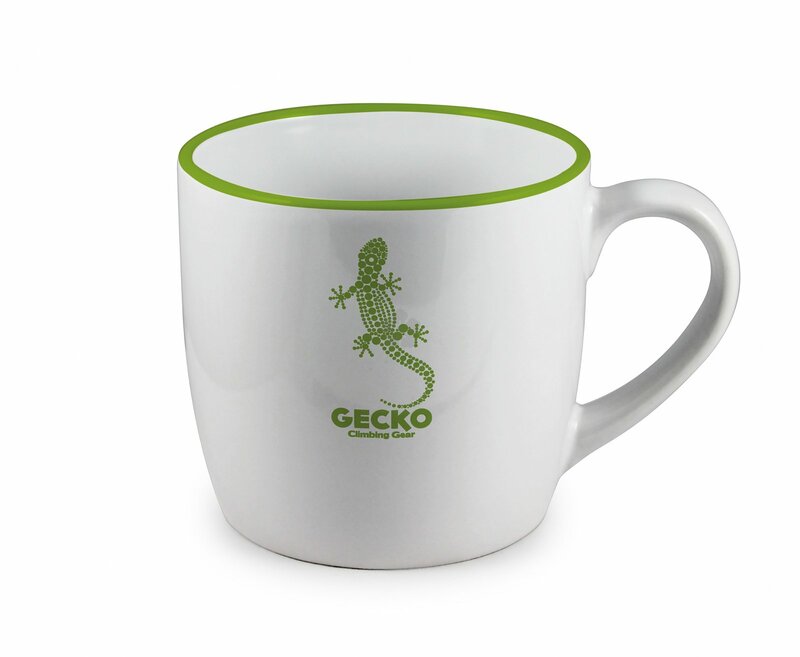 Custom printed with your pantone colour to the top ring of your mug to keep your colour on show. 255ml capacity for your favourite hot drinks. 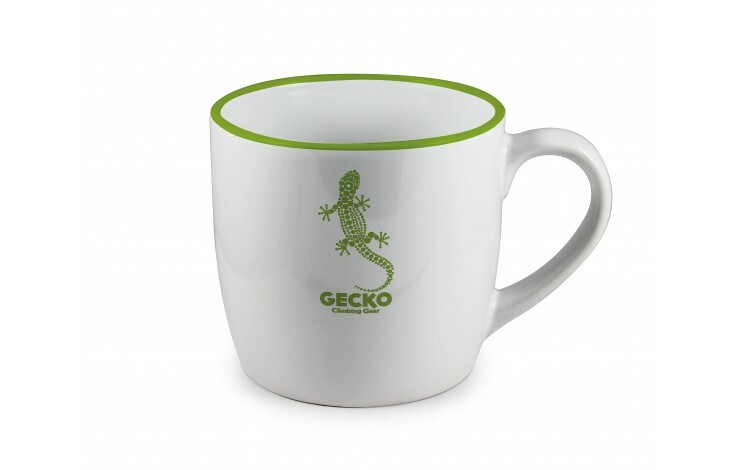 Made from earthenware material for a sturdy mug with 100% dishwasher proof print. Standard prices for a white mug, coloured versions available - POA. Various packaging options are available - POA. For additional print colours to the mug, please add £35 setup charge per colour. Take your brand colour to the highest point the next time you take a sip of your hot drink. Note: Setup is charged at £70.00 per colour.